Mount Victoria, NSW – The crossing town on the edge. 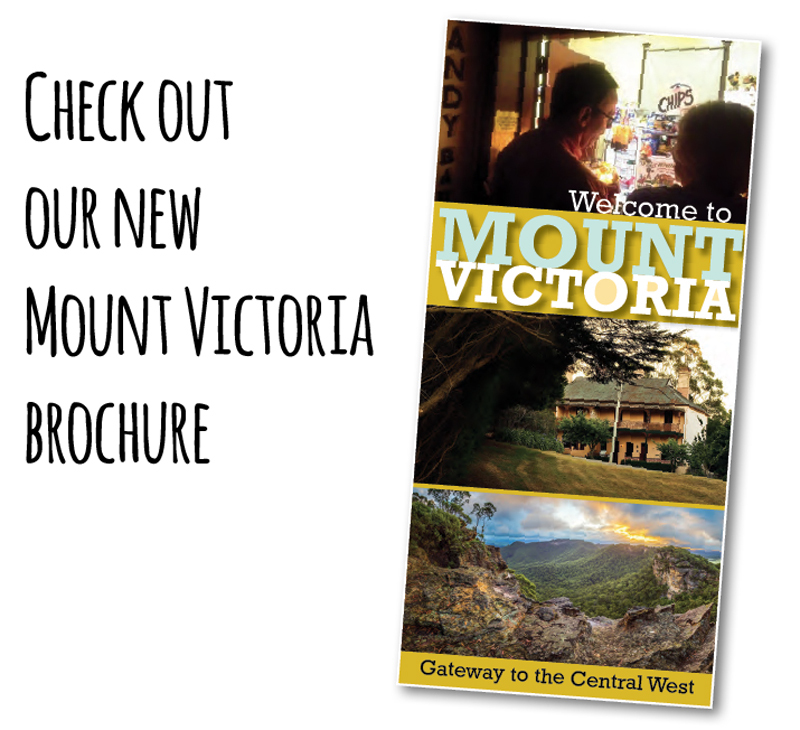 Whether you’ve lived in Mount Victoria for a long time or newly arrived – welcome! This website is for the Mt Victoria community and we aim to share information, emergency service contacts, local businesses and a way to connect with locals. Visit our charming Victorian village at the edge of the Blue Mountains. Explore the trails, ridges and gorges under big skies and starry nights. We have fab local food, art, historic houses, gardens, museums, cycling, walking, adventure happenings and antiques all here in Mount Victoria. 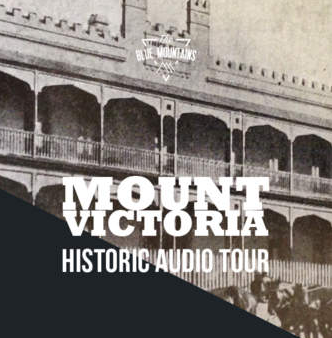 Download the Mount Victoria app! It’s free. Keris McCarthur, Kara Cooper, Blue Mountains City Library, Blue Mountains, Lithgow, Oberon Tourism. This website is owned and maintained by the Mount Victoria Community Association. over the last weekend in May 2018? Help us celebrate the 150th Anniversary of the Opening of the Great Western Line!